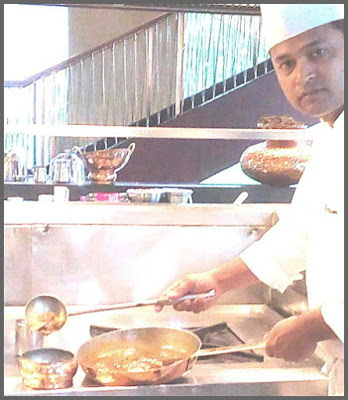 One of the finest 5-star business hotels in Salt Lake, Kolkata, Hyatt Regency has organised a Kashmiri Food Festival or Specifically saying a Wazwan Food festival from 2nd of this month till 15th of this month. The beforesaid festival is happening at their Indian restaurant, Guchhi, under the supervision of Executive Chef of Guchhi, Uttam Dey and his team. 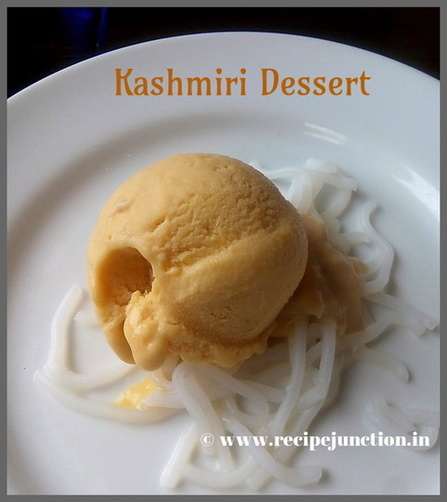 Kashmiri Cuisine is very unique and very different from rest of the North Indian Cuisine. 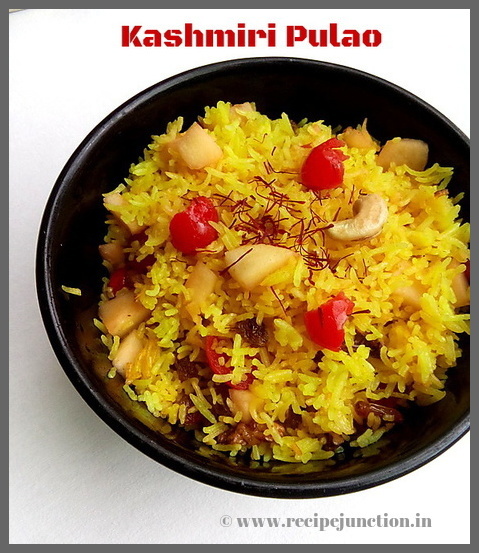 Kashmiri cuisine which uses mostly exotic spices like, Nutmeg, Jaitri, Cinnamon, Cardamom, Cloves, Ratan jot, Saffron and many more, distinguishes itself from rest of the Indian Cuisine. These spices makes the Kashmiri food very mild but tremendously fragnant. 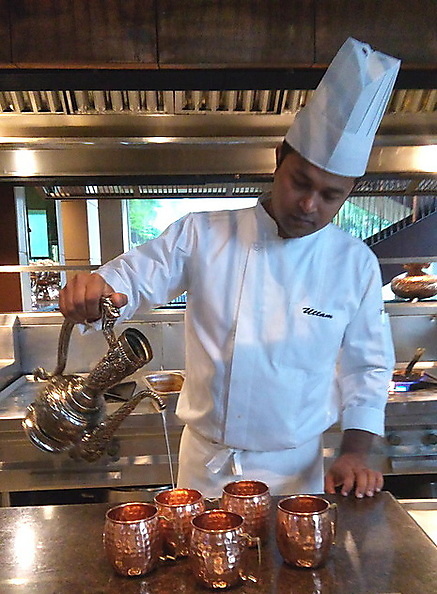 The chefs of Hyatt follows the authentic way of making the dishes and brings exotic spices from Kashmir itself to bring out the authenticity of those dishes. 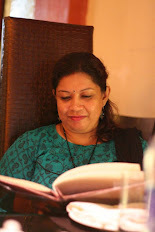 My group, Kolkata Food Bloggers got invitation to preview some of the Dishes they are going to serve for the festival and I was there to represent my group. I am very much satisfied after tasting these delicacies. All of them were equally good. Chef and his team need a big round of applause for such an elaborate and varied menu and serving such an unique Cuisine of India to the people of Kolkata. They have designed the menu for both Vegetarian and Non-vegetarian eaters. 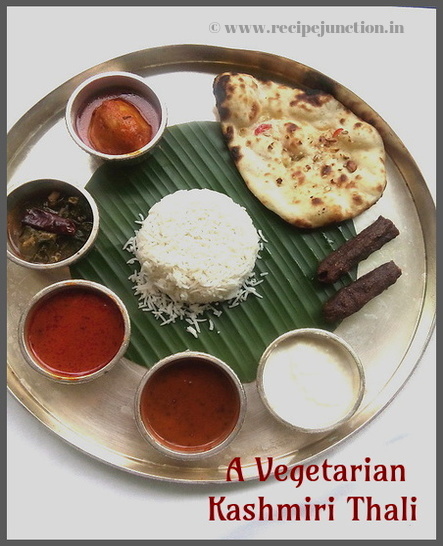 All the dishes will be from a-la-carte(from the menu, not any buffet), but they have set a Veg and Non-veg. thali menu too for the festival. A Non-veg. 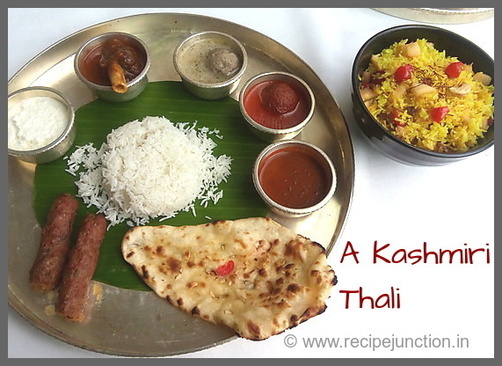 Thali consists of seekh kabab, Gustaba, Rogan josh and many more with a naan and Kashmiri Pulao/rice. Now, at first in the appetizers, they served us a Non-veg and a veg Seekh Kabab. 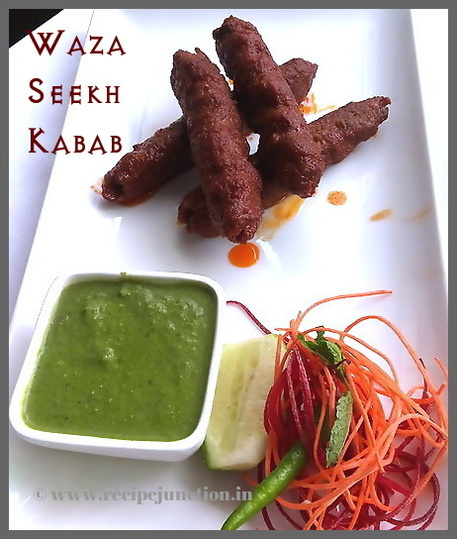 Both were good but as a non-vegetarian, I liked the Non-veg seekh Kabab or Waza Seekh Kabab more. It was juicy and crunchy and just as spicy it should be. In the side dishes we're served, Kashmiri Dum Aloo and Rajma Masala, both were extremely well-prepared. 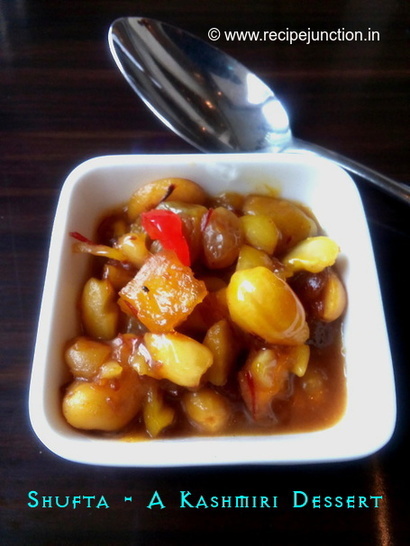 Dum Aloo is a must-try for both veg and non-veg eaters. 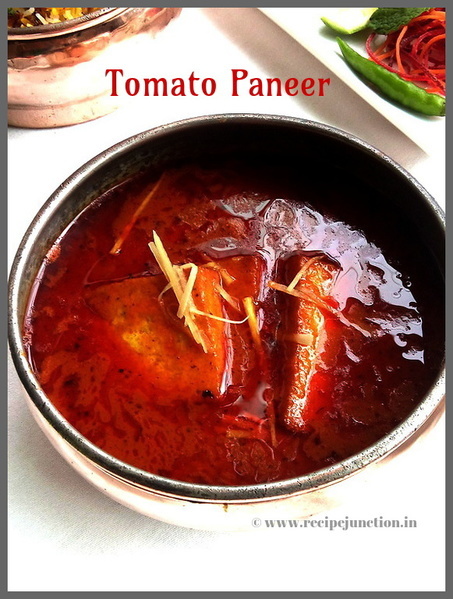 Tomato Paneer was a bit spicier side for me but tasted really good, a must try for vegetarians. All the vegetarian side dishes tasted really good with both Naan and Kashmiri Pulao they served. 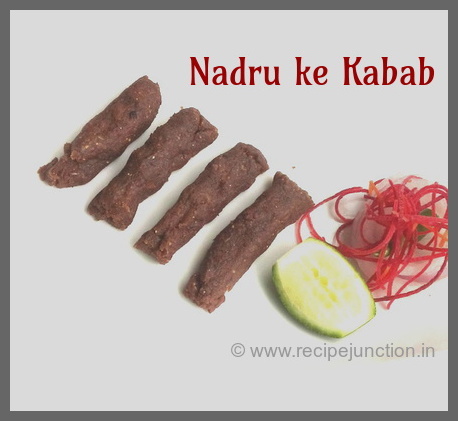 In Non-veg., Kashmiri cuisine's famous Gushtaba is there. 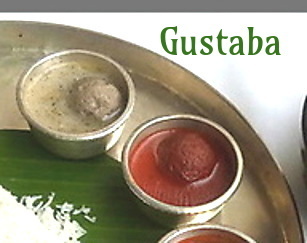 Gushtaba is a dish of minced mutton balls cooked in curd and spices. This traditional Kashmiri dish is prepared in important ceremonies and functions. Minced mutton balls were soft, juicy and velvety and tasted quite good. 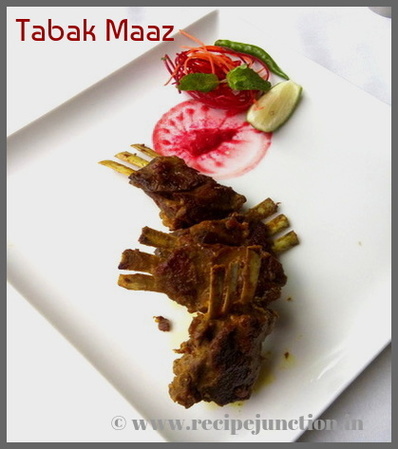 Tabaak Maaz or the fried mutton ribs which needs a special mention as a non-veg. side dish. It was really nice and I'm totally recommending this to all. 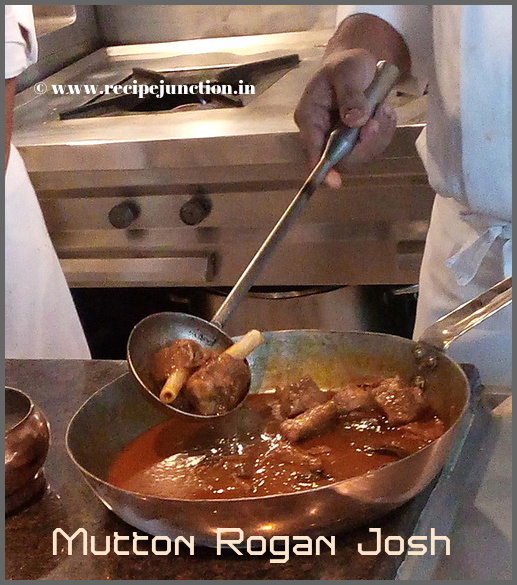 Not to forget Kashmiri speciality, Mutton Ragan Josh which is a must if you're trying Kashmiri Cuisine and they have a delicious Rogan Josh in the menu. 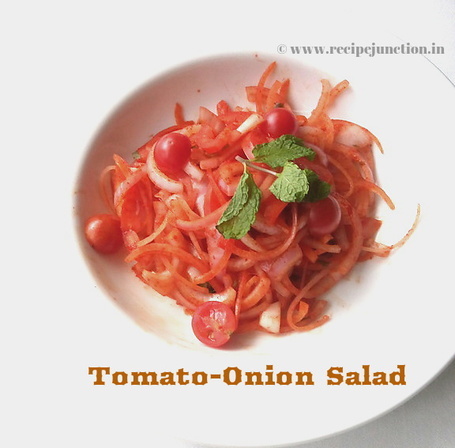 All the dishes were accompanied by a very simple tomato-onion salad in Kashmiri style. 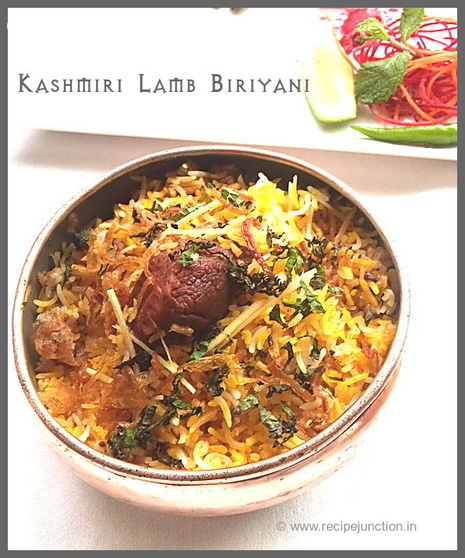 After veg and non-veg side dishes, the jewel of Kashmiri Cuisine, Kashmiri Mutton Biriyani came to the stage. The biriyani was mild but pretty fragnant and mutton pieces were succulent, allover a great dish and recommendable. They also served a Gucchi Biriyani, cooked with a mushroom named Guchhi, it was quite tasty and it is one of the signature dishes of the restaurant(even restaurant named after this biriyni). Both the biriyanis were good. In dessert, they have served us a very famous dry fruits Dessert of Kashmir - Shufta. Though quite heavy as it is loaded with dry fruits but quite tasty and finally loved the peach flavoured frozen dessert which has ice-cream like texture. Totally in love with the dessert, served on a bed of sweet vermicelli. 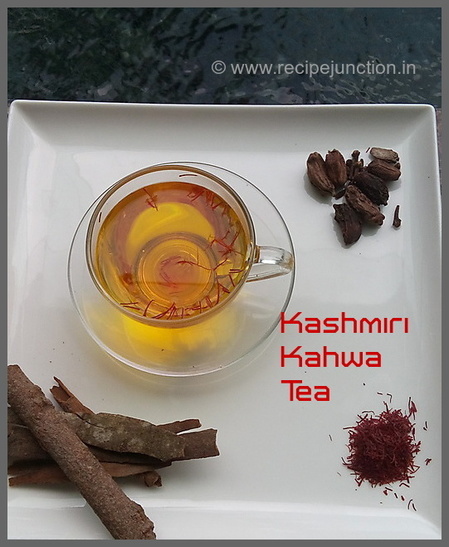 Who doesn't know about the famous Kashmiri Kahwa tea and Hyatt is serving that too in this festival. Kahwa tea, is nothing but green tea infused with a range of spices including cinnamon and cardamom, and served with a touch of saffron. After a heart-warming meal like this, you need a sip of this soul-soothing drink for sure, which will make your meal a memorable one, I guarantee. Verdict :: Overall a very good experience and totally recommending everyone who love to try authentic cuisines. It is an event which should not be missed. This Wazwan Food festival is only for dinner and prices of each dish ranges from 250-900 rs.